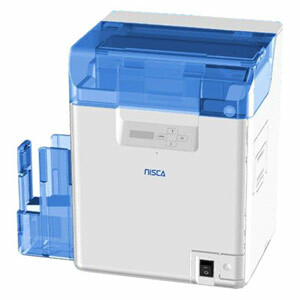 IDSuperShop offers you the Nisca ID card printer line, known for producing the highest quality ID cards using direct-to-card dye sublimation technology. The flexible design of Nisca secure ID card printers allows you to upgrade modules in the field, including adding inline lamination so you can customize your ID printing operation as the needs of your organization change and grow. 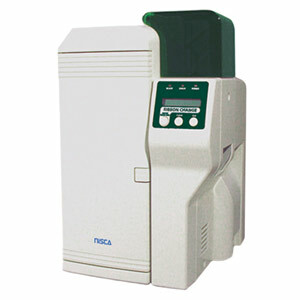 From university school IDs to municipal bus pass systems, Nisca ID card printers offer you a flexible range of solutions. 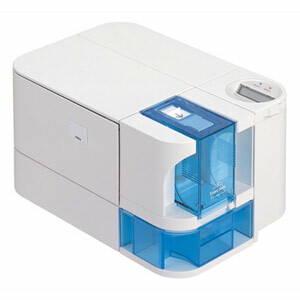 At IDSuperShop we specialize in providing customers excellent service and offer Free ID Software, Free Shipping and Free Tech Support for all ID card printers!